KFC has been a part of our American traditions for many years. Many people, day in and day out, eat at KFC religiously. Do they really know what they are eating? 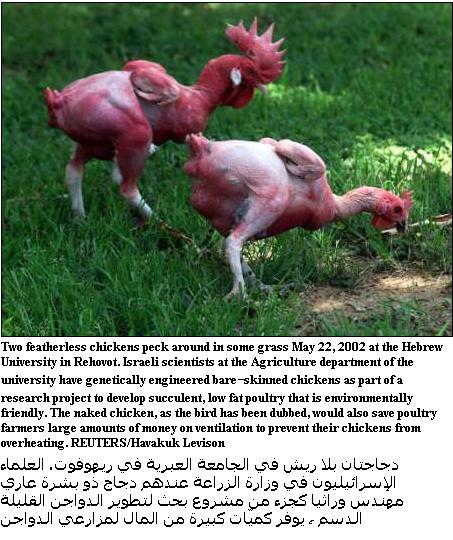 During a recent study of KFC done at the University of New Hampshire, they found some very upsetting facts. First of all, has anybody noticed that just recently, the company has changed their name? Kentucky Fried Chicken has become KFC. Does anybody know why? We thought the real reason was because of the "FRIED" food issue. IT'S NOT! ! 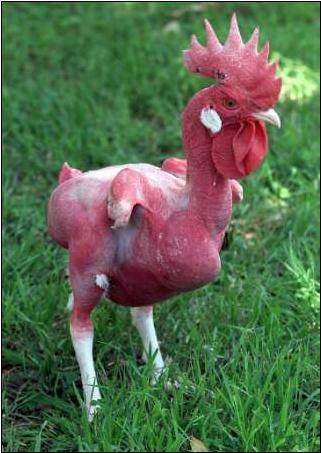 The reason why they call it KFC is because they can not use the word chicken anymore. Why? 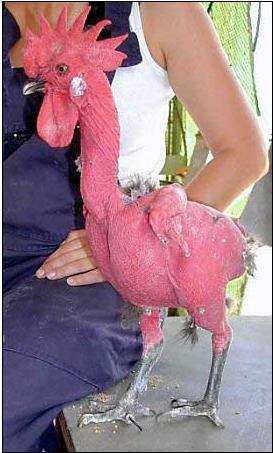 KFC does not use real chickens. 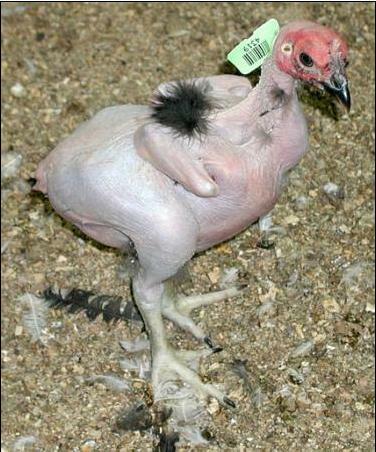 These so called "chickens" are kept alive by tubes inserted into their bodies to pump blood and nutrients throughout their structure. This is great for KFC. Because they do not have to pay so much for their production costs. 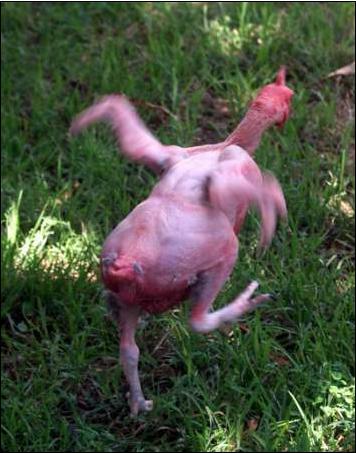 There is no more plucking of the feathers or the removal of the beaks and feet. The government has told them to change all of their menus so they do not say chicken anywhere. If you look closely you will notice this. Listen to their commercials, I guarantee you will not see or hear the word chicken. I find this matter to be very disturbing. See the following images.